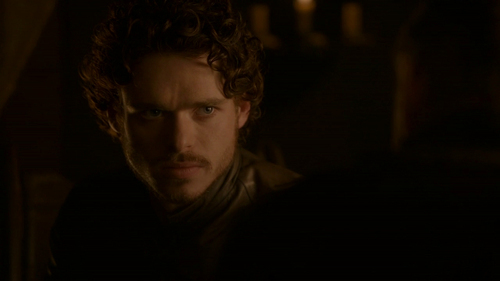 Do anda think Robb is underrated? 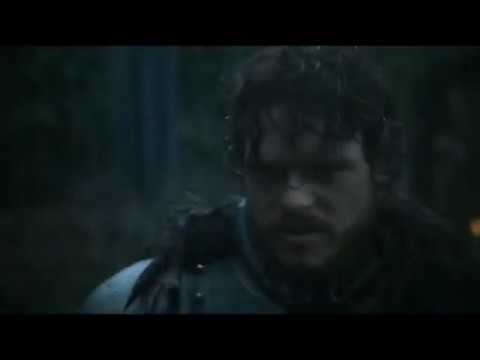 How would anda rate Robb's looks? 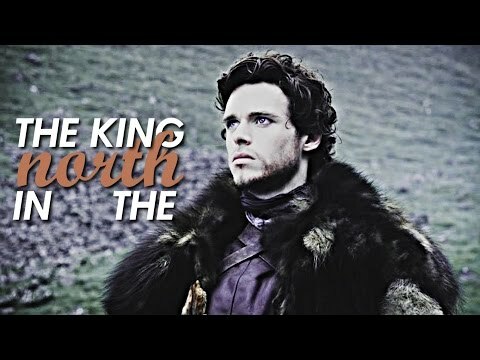 Where does he rank in your favorit in Game of Thrones? 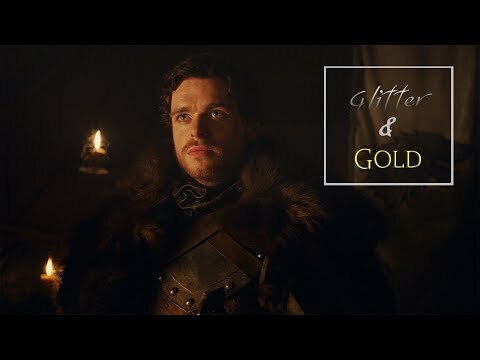 Where does Robb rank in your favorit characters (in general, not just in GoT)? I think he is very easy to admire! I think pretty much everyone will disagree with the selanjutnya thing I'm going to say! Of course it was also sad and all! but these emotions is such an important thing on the tampil I think!